Pendry&apos;s Lenoir Funeral Home has provided funeral and cremation services to people in Lenoir, North Carolina, and the surrounding Caldwell County community since 1938. Our experienced associates are dedicated to serving every family who chooses us as their provider with the utmost professionalism and compassion. We believe in treating all of the families who come to us with dignity and respect. We serve all ethnicities and faith backgrounds and work closely with veterans organizations to honor those who have served our country. 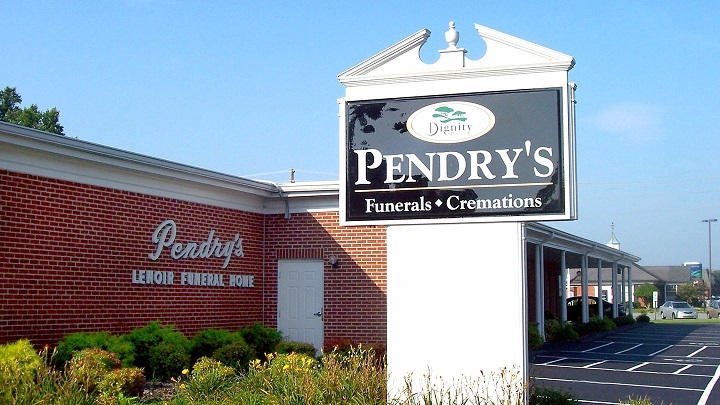 We offer many services at Pendry&apos;s Lenoir Funeral Home, including a range of funeral plans, cremation services, and memorialization services. 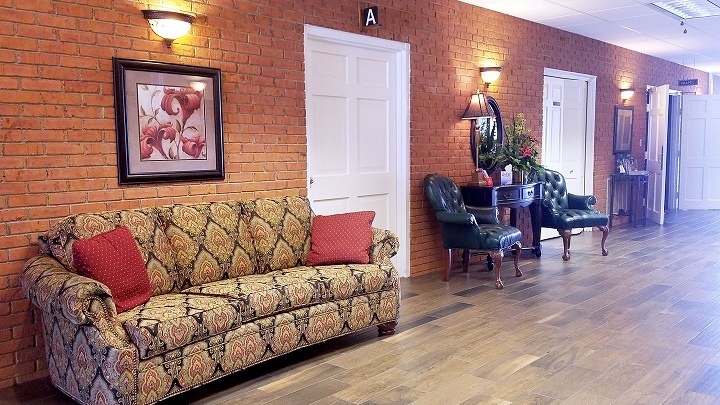 The funeral home has several visitation rooms and family areas to accommodate large gatherings, and our beautiful chapel is available for funeral or memorial services. Every person&apos;s life is unique and deserves to be celebrated in a unique way. Our experienced and professional associates are committed to helping you create a one-of-a-kind tribute that reflects your loved one&apos;s passions and honors their wishes and needs. All we ask is that you provide the inspiration for the funeral or memorial service, and we&apos;ll take care of the details — no matter how big or small. Not everyone knows that there are many cremation options. If you are interested in cremation, the funeral home team can explain the process and different options. From a direct cremation without a memorial service or a witness cremation to a full funeral service before or after the cremation and more, we help you understand this increasingly common choice — and handle all of the cremation arrangements. The on-site crematory at Pendry&apos;s Lenoir Funeral Home means your loved one never leaves our care.